Kieran Smith, Head of Asia at luxury tour operator, Lightfoot Travel inspires clients with travel tips from the World’s Most Instagrammable Hotels and shares a wealth of stunning backdrops illustrating the many travel options and experiences available created by an expert team of dedicated travel advisors across their Hong Kong, Singapore and Dubai offices. 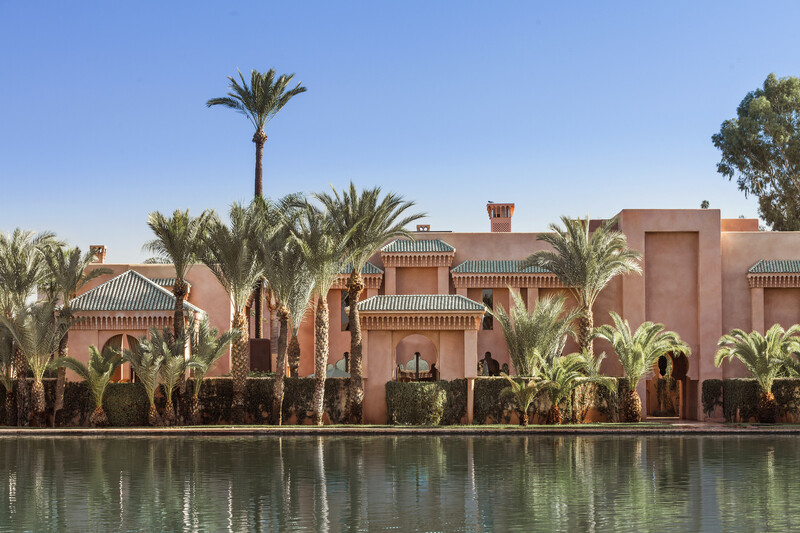 Located at the gateway to the Sahara Desert, Amanjena is a luxury resort set within an oasis of palms and olive trees. The luxury resort is exceptionally stylish and offers a serene paradise away from the city. Moorish heritage is reflected throughout the pisé-walled resort, which echoes the style of a sultan’s palace. The graceful arches are definitely one to take note of! The colours and the architecture are simple and serene. Position yourself at the outdoor dining areas which can fully capture the beautiful arches for a nice picture. Little Kulala is a stylish and intimate setting closest to the formidable beauty of the dunes. Each unit blends seamlessly into the timeless desert landscape with a private plunge pool and sleeping outdoors with the sky as your roof. 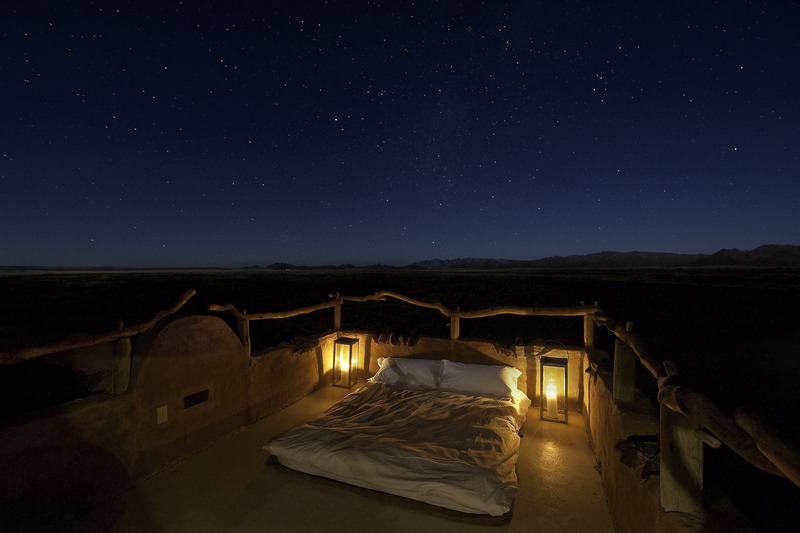 Every guest can enjoy romantic stargazing with their partner and capture intimate moments on Instagram. Not to say the Igloos itself are something rare to see and having a chance to stay at one will undoubtedly be worth capturing several photos. 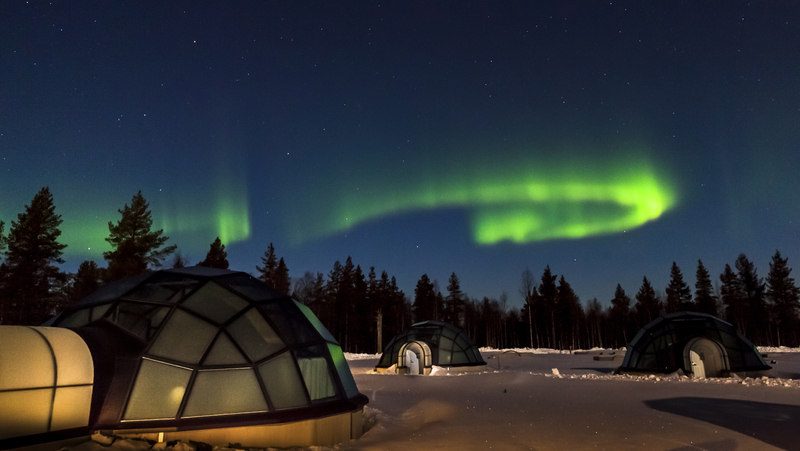 A luxury boutique hotel located at the north of the Arctic Circle in Finnish Lapland, Kakslauttanen Arctic Resort, is famous for its glass igloo with the world’s largest smoke sauna and igloo bar. The hotel is perfect for adventurous couples, honeymooners and families seeking an unforgettable Arctic wilderness experience in an enchanting setting to share on Instagram. Overlooking the dramatic Pitons and the sparkling Caribbean Sea of St. Lucia, this stunning 600-acre hillside resort is the ultimate romantic retreat. 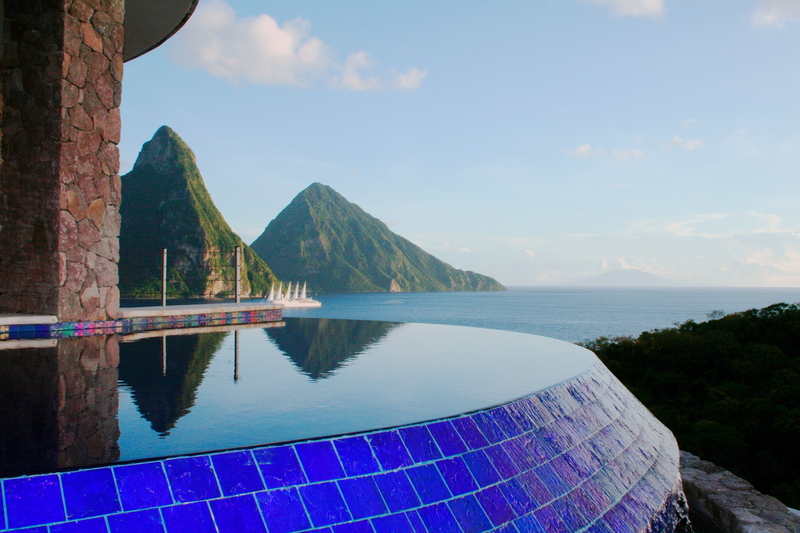 Take a dip in the pool with the backdrop of the serene views of St. Lucia which are just breath taking and Instagram worthy. Jade Mountain is perfect for couples and honeymooners looking for a romantic and private escape in a captivating setting. 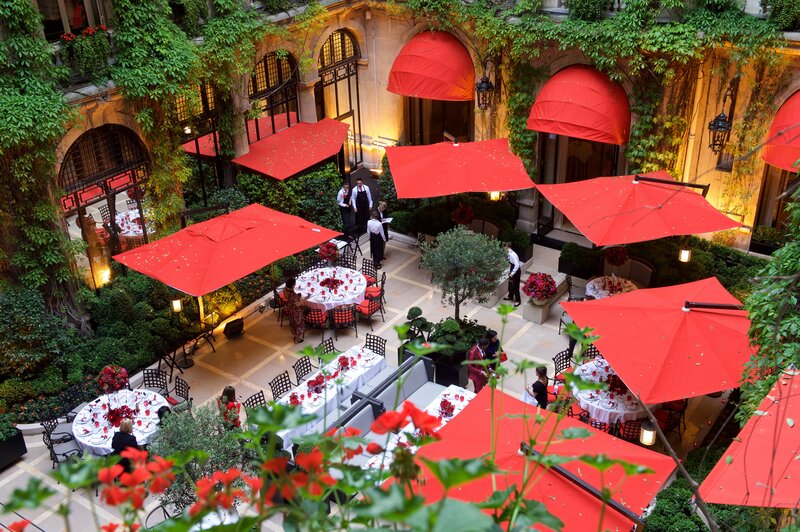 Newly refurbished, Hotel Plaza Athenee is a luxury hotel in the heart of Paris known for its striking façade covered in bright red window awnings and matching flowers. Travelers are commended to head over to La Cour Jardin and don’t forget to take a picture of the beautiful ivy surrounding the garden. Capturing the exquisite Eiffel Tower-view at any angle makes your Instagram posts look even more perfect. 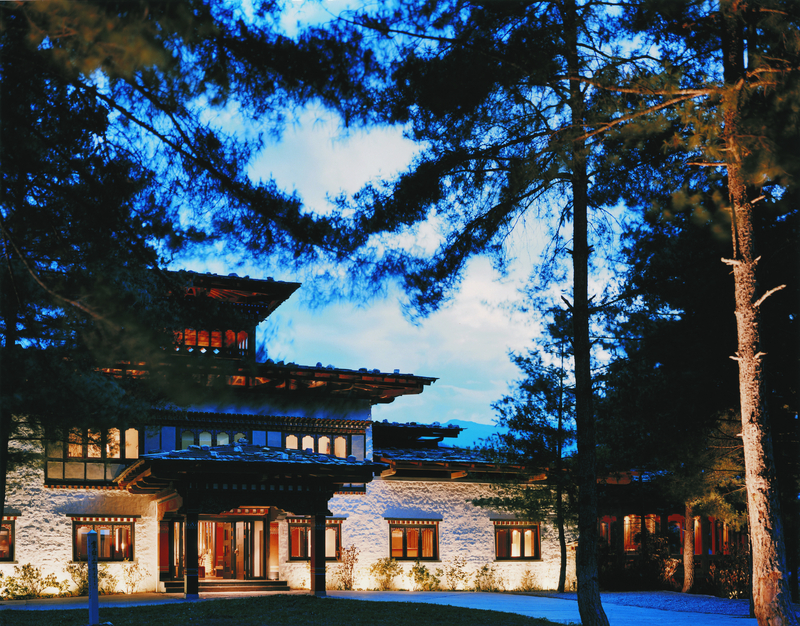 COMO Uma Paro is a luxury resort perfectly situated for an adventure in Bhutan. The 29-room resort is perched proudly on the mountainside, flanked by thick pine forests, offering transcendently beautiful views. The hotel offers nine private villas and 20 luxury rooms combining the colourful accents of traditional Bhutanese craftsmanship with clean-lined contemporary design and natural lighting coming into rooms perfect for showcasing on Instagram.